We leave no room for error...! I visited Dr Maya as an emergency patient after my crown fell off leaving me in a lot of pain. 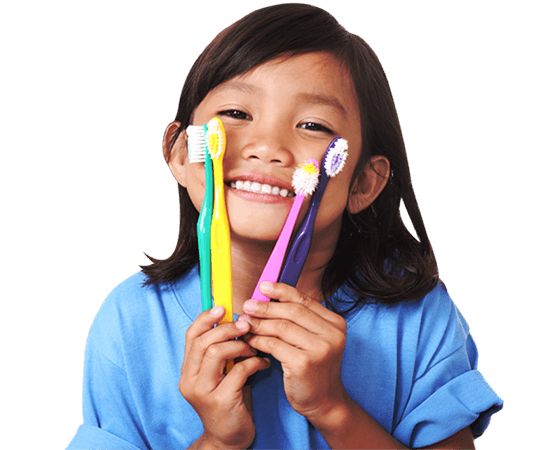 I had discovered Dr Maya after one of my children had an accident that required emergency dental treatment that I was extremely happy with. The treatment I relieved was absolutely excellent from the friendly, welcoming receptionist to the gentle and caring nature of the dental nurse to the reassuring wonderful workmanship of Dr Maya. Dr Maya's calm, caring manner left me feeling relaxed and fully confident in her ability. On my final visit, I left the practice delighted with the perfect results. I would highly recommend Dr Maya to everyone. GREAT! Dr Maya is very professional and friendly. She gets the job done well. "Great experience as usual. My kids love this place! Dr. Maya is very professional. Staff is brilliantly polite and helpful." My experience was perfect. The staff are perfect for the roles. Dr Maya is an excellent dentist! She took time to explain every procedure. The highest recommendation for Dr Maya. It was a great experience. My veneers were done well. I am very happy with the results and care. Service was great! 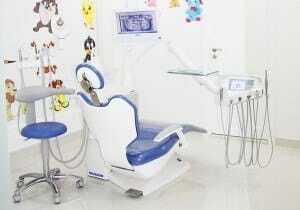 It was a great dental experience with Dr Maya. Fast, very welcoming and overwhelming. Awesome with the kids! J Would recommend Dr Maya! "Dr Maya was recommended to me by a friend and I would also highly recommend Dr Maya to others. I had two root canals done and to my surprise it was a painless experience. 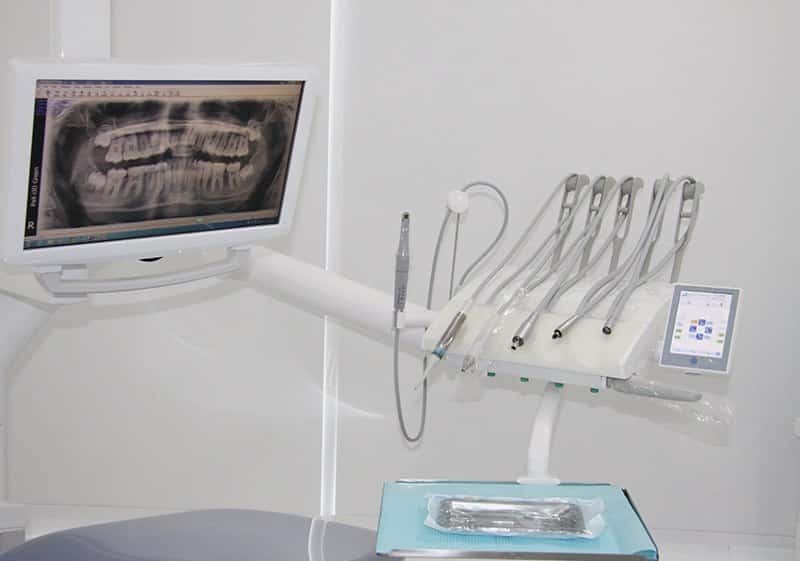 Dr Maya is extremely professional and explained each step of the treatment before beginning any of the work. 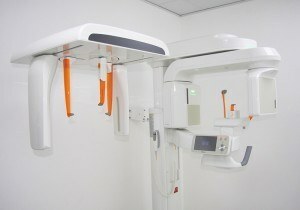 The clinic is very clean and staff extremely friendly. After each treatment I had a follow up call the next day to check if everything was okay." It is always a pleasure to visit Dr Maya’s clinic. My daughter is waiting for these appointments and even my husband was impressed by the quality and service. Will definitely recommend the clinic to my friends. Excellent service and care! Perfect assistance and advice! Personalized and caring! Dr Maya is very professional! 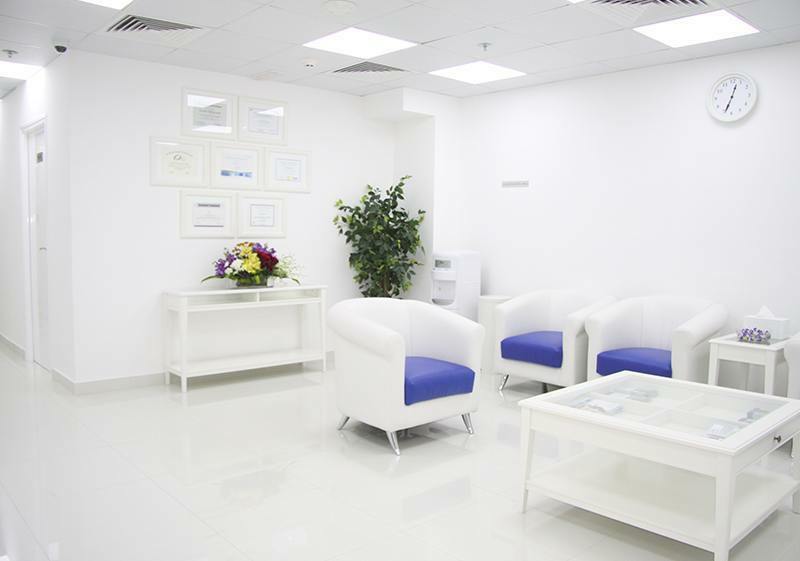 The clinic is clean and staff are friendly. Will recommend to friends! It was my first time to visit Dr Maya and it was excellent. Shall return for a different job! 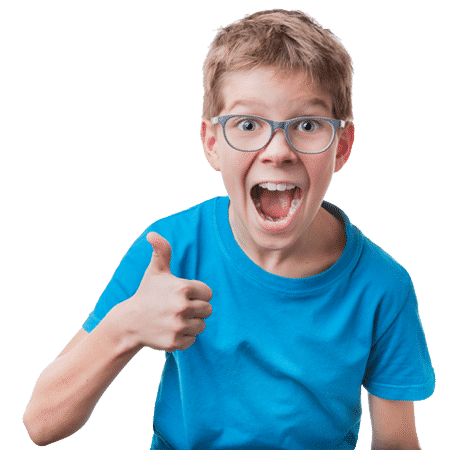 The best dental experience ever of my son was with Dr Maya. I had 2 teeth extractions at the same time and surprisingly I didn’t feel a thing. FANTASTIC! "Dr Maya is professional,courteous and comforting. Facility is outstanding!" "Very smooth procedure done by Dr Maya. 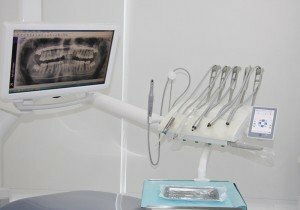 The best dental experience I had! Nice facility is a plus!" I like to visit Dr Maya because she explained all the details clearly and I didn’t feel any pain. "I had few seating with Dr Jelena and was very pleased with her. She explained all the time in details what’s wrong with my teeth and always give her true opinion." Excellent treatment and care by Dr Maya for my son. I got the excellent dental treatment from Dr Maya. Dr Maya is easy to deal with, instructive, accommodating to my lack of pain threshold and mostly professional! We came in as unscheduled but Dr Maya and the staff accommodated us. The dental treatment done for my daughter was outstanding. 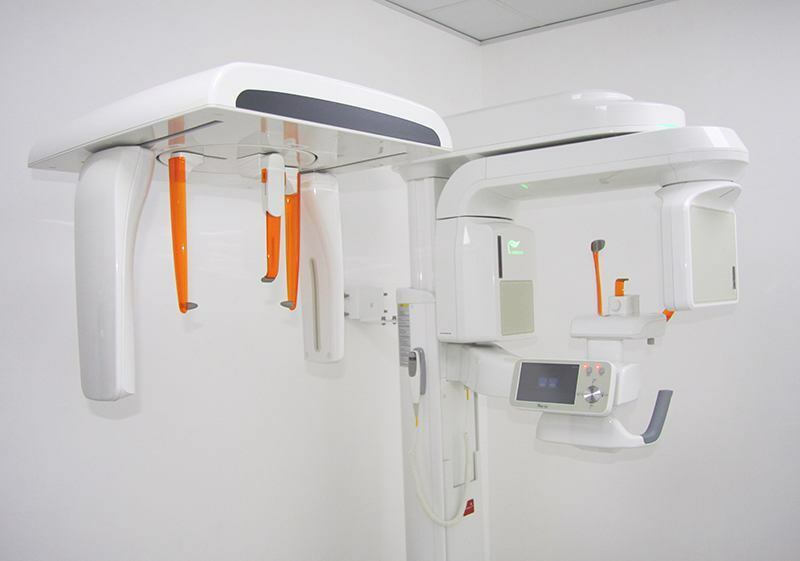 I had a great experience with Dr Maya for tooth extraction, root canal and teeth cleaning. Felt totally relaxed with Dr Maya. After 7 years in Dubai I have found my dentist. Plus my 11 year old son who was previously terrified, sat calmly today. Really pleased! Smiling is one of the most powerful outward human gestures. Even the slightest of smiles can have a significant effect on the mood of an individual. It is a universal signal for happiness, one which transcends language barriers. It can also affect the confidence of an individual. A crooked smile can hinder the growth of self-confidence, and it can deter a person from healthy socialisation. 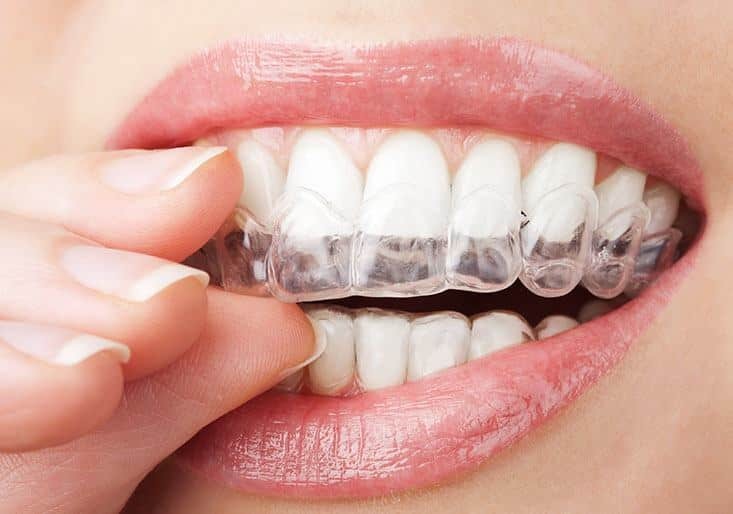 Enjoy a healthy, beautiful smile with the help of a dentist from the best dental clinic in Motor City, near toIMPZ Dubai today – Dr. Maya Dental Center. 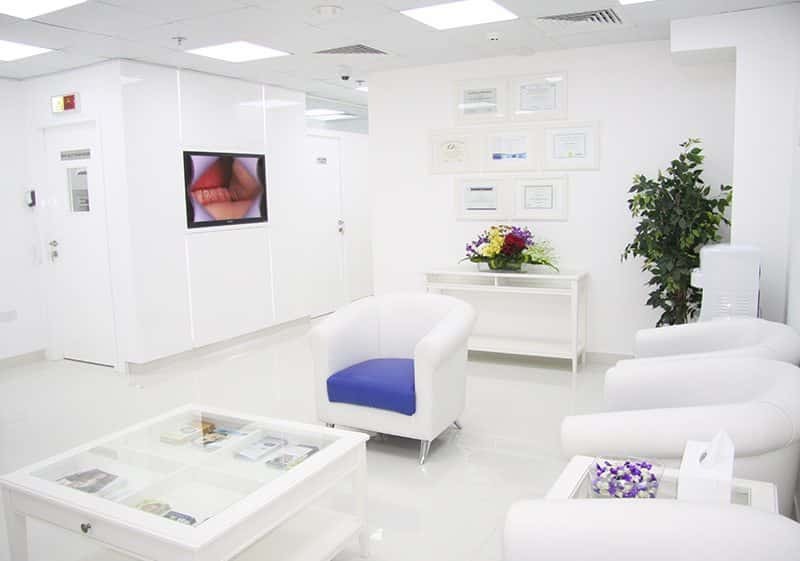 Our facility in Dubai is headed by dentist Dr. Maya, an Affiliate Associate Fellow of the American Academy of Implant Dentistry, and a bona fide member of the American Academy of Cosmetic Dentistry. 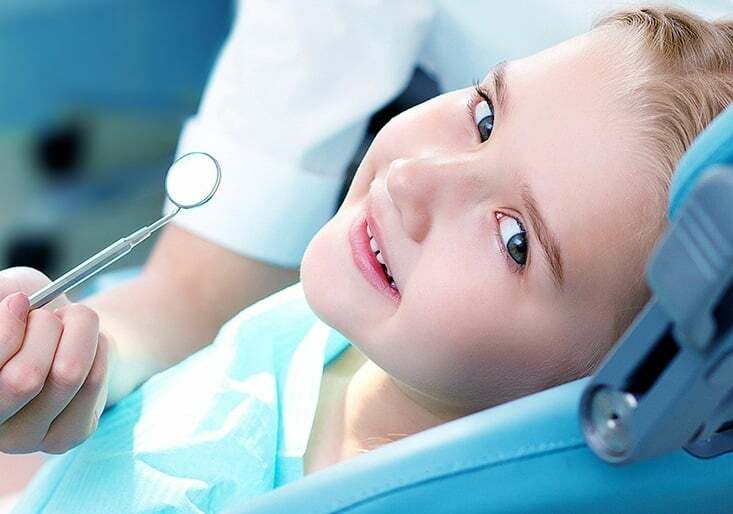 With a master’s degree in Paediatric and Preventive Dentistry, Dr. Maya leads our in-house team of highly trained and experienced dental professionals in Dubai to provide you with outstanding, world-class oral care. We understand that preferences are unique for each individual. With this in mind, we do our best to personalise our approach for every patient. 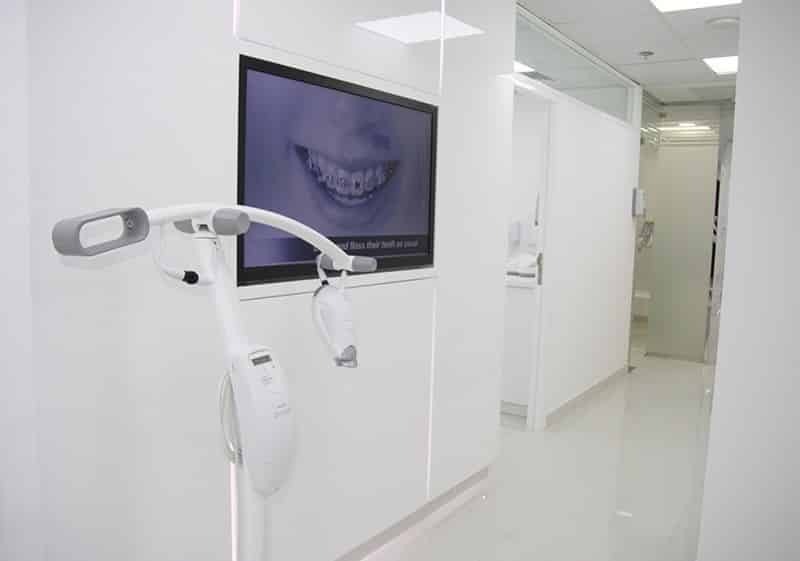 We make sure that our patients feel welcome the moment they enter our clinic. Our facility will gladly accommodate you with whatever you need to feel comfortable and calm throughout your treatment. We are conveniently located near Arabian Ranches with 5-10 minutes commute. If you are looking for a highly qualified lady dentist in or around Emirates Hills, Al Barari, JVC, Production City, Mudon, or DIP, Dr. Maya Dental Center is the best place to start.